I was recently asked by a client about some articles she found describing a new canine cancer vaccine and she wanted to know more about it. 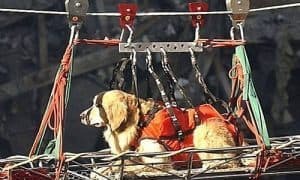 There have been several news stories recently discussing this topic and I thought it would be helpful to Dogington Post readers to explain these developments. 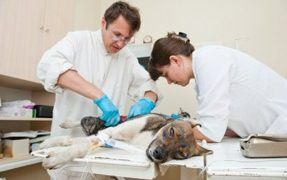 Most of the articles tell the story of a human medical oncologist from Australia that is working with veterinarians on a process to take tumor cells from a dog with cancer and create a vaccine. This requires removal of tumor tissue, processing the proteins, combining them with a benign bacteria, and creating a vaccine for the treatment of the cancer. 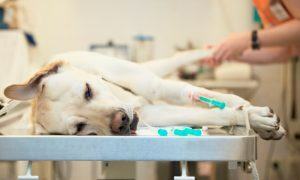 The vaccine is then injected into the dog that the tumor was removed from. 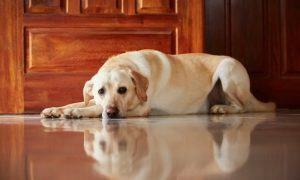 The result is that the immune system is stimulated to attack the cancer cells in the dog’s body. 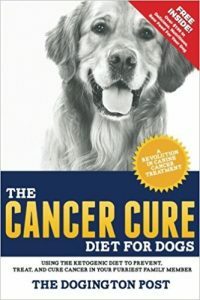 In some dogs, this has been effective at slowing cancer growth or even caused remission in some dogs. 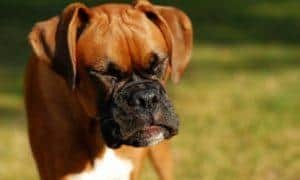 The vaccine, developed by researchers at Sydney’s Kolling Institute, has been trialled on almost 30 dogs with advanced melanoma, bone cancer and liver cancer. The results of the early trial have not been published in a scientific journal because researchers want to patent the vaccine technology first. This is not as surprising as it may sound as the technology has been around for some time. Veterinarians have been pursuing this concept with canine lymphoma for almost 20 years and a melanoma vaccine from Merial was approved for use in 2010. Most of us think of vaccines as useful for prevention of infectious disease. This type of vaccine is considered a therapeutic vaccine and is designed to program the dog’s immune system to help fight cancer. Researchers continue to work to improve and extend the lives of our furry friends through new technology and understanding of disease. Since there are so many different types of cancer, no one has been able to find a cure but more progress is made every day. 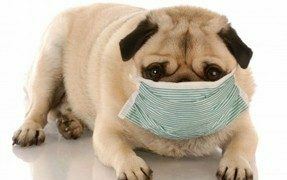 To find a veterinary cancer specialist go to: www.acvim.org and www.vetcancersociety.org. The cancer vaccine is now available in Australia under the brand name of Kvax, and the paper on the pre-clinical safety and efficacy has been published. Monica I’m so very sorry for your loss ! Great info for dog owners. I think the focus should be prevention. 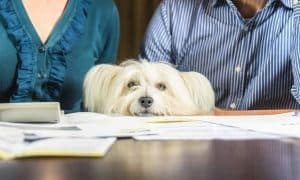 Educating dog owners about the food they are giving their dog can go a long way to prevent canine cancer. I feed my black lab homemade food and will never go back to store bought. There are just too many questionable ingredients in commercial dog food. I just lost my soul-dog Ally who was a black lab to mass cell cancer. She ate a soy, grain, corn, chicken free dog food so I’m not sure if making her food could have saved her. After educating myself about mass cell, I learned that it is common in certain breeds (Labrador Retriever is one of those breeds). I cannot say whether I would or would not choose to vaccinate my pet against cancer but I do know that her cells had many commonalities that human cells have where cancer is concerned.